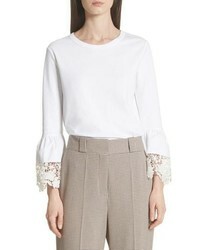 See by Chloe Eyelet Sleeve Blouse $425 Free US shipping AND returns! 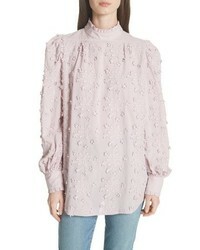 See by Chloe Embroidered Floral Blouse $365 Free US shipping AND returns! 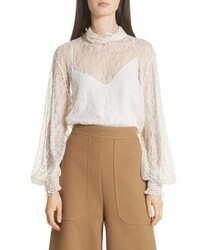 See by Chloe Sheer Lace Blouse $375 Free US shipping AND returns! 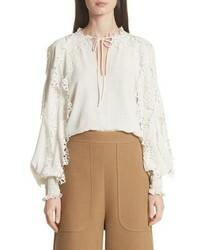 See by Chloe Bell Sleeve Blouse $197 $220 Free US shipping AND returns! 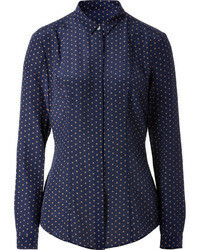 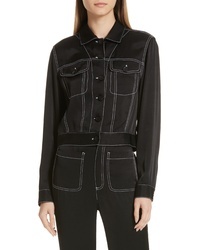 See by Chloe Contrast Stitch Jacket $425 Free US shipping AND returns! 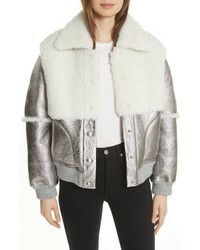 See by Chloe Genuine Shearling Metallic Bomber Jacket $2,350 Free US shipping AND returns! 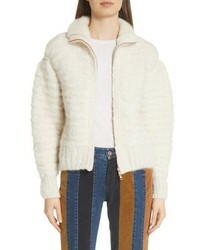 See by Chloe Contrast Panel Wool Blend Jacket $590 Free US shipping AND returns! 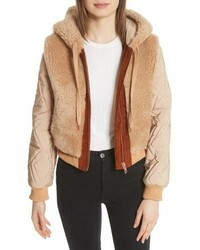 See by Chloe Genuine Shearling Mixed Media Bomber Jacket $1,250 Free US shipping AND returns! 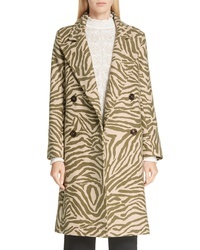 See by Chloe Zebra Print Wool Blend Coat $1,150 Free US shipping AND returns! 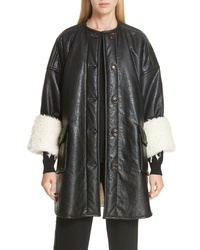 See by Chloe Faux Faux Leather Jacket $795 Free US shipping AND returns! 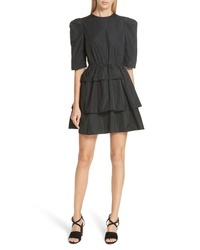 See by Chloe Ruffle Minidress $450 Free US shipping AND returns!